Since we are over halfway through July (eek! Where is the summer going!?!?) 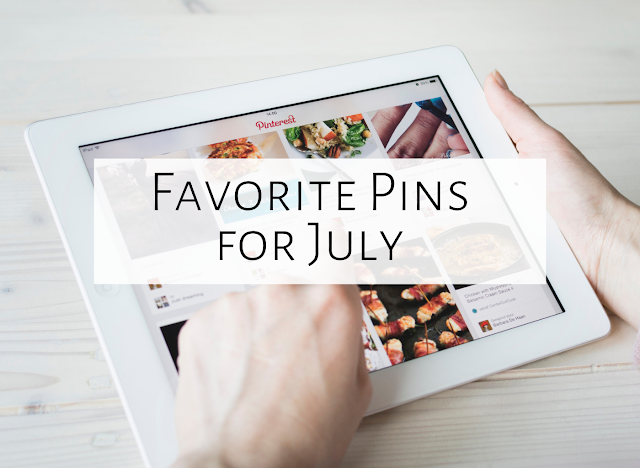 I realized it's time for my favorite pins linky party! If you are a teacher blogger, feel free to join the party! Directions are at the end of the post. Also make sure to follow me on Pinterest by clicking on the Pinterest icon in the right panel on my blog (the section that says "Button up.") Here is my list for this month; just click each picture to view that pin. I love this idea for having upper elementary, middle school, and even high school students build scales. Perfect for piano players (as it shows white key/ black key) or any other student learning music theory! Looking for a way to keep yourself and your computer organized? I wrote this blog post a few weeks ago about how much I love this desktop wallpaper! I know that there are probably LOTS of things that I don't know about google drive that I should know, so I put this on my list of things to read! This is a great post about teaching creative movement in your room. I need to go back and give this one another read! 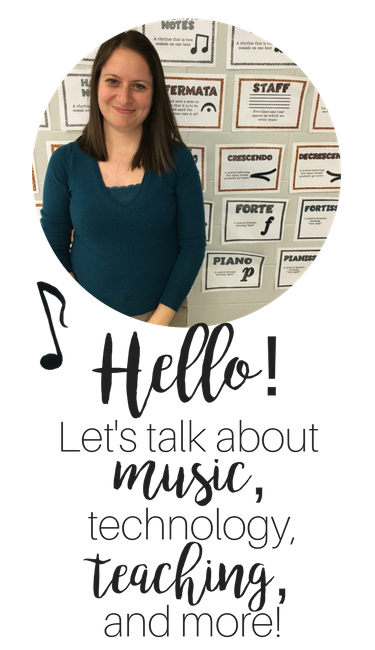 Speaking of movement, I love this idea by Mrs. King's Music Room to help students move. This could be a great strategy for discussing non-locomotor vs. locomotor movement! Save the "Five Favorite Pins of July" collage graphic to your computer, and include it in your blog with a link to this blog entry. Blog about your five favorite pins. Include pictures with links when possible. Submit your information by clicking on the button below. Also, just as a heads up, I plan on having a linky party in early to mid August for teachers to post their classroom set-up. If you are a blogger, please consider taking pictures of your room so we can share ideas! Aileen- I am new to blogging and pinterest and I've been overwhelmed with information and how to keep it organized. I appreciated your tips on how to organize the desktop and ideas. I have so many new concepts that I want to implement in my classroom and I need to keep it organized before my ideas get lost!